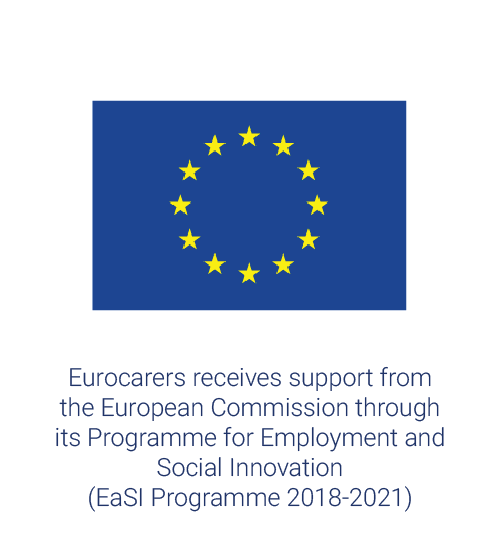 Please note that the translation is provided by Google translation and might not be 100% accurate, especially for specific terms. 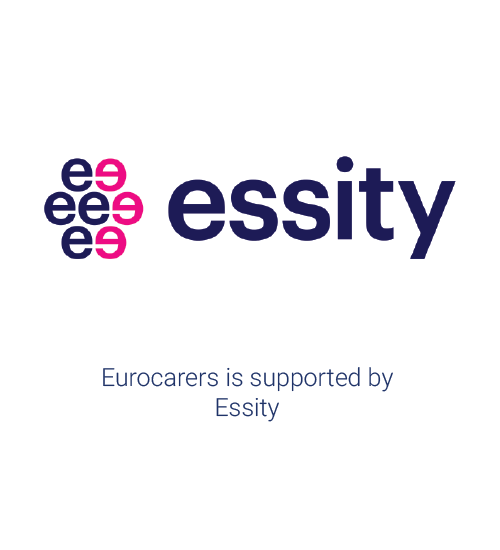 In case of doubt, please refer to the English version. 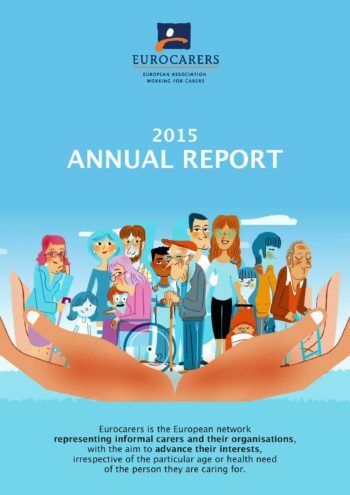 Complete this survey about how digital technology can empower you in your daily activities ! 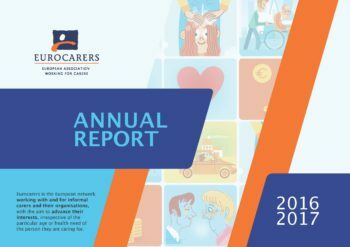 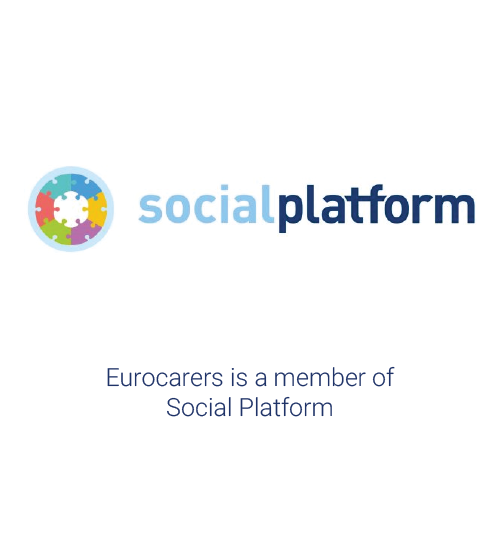 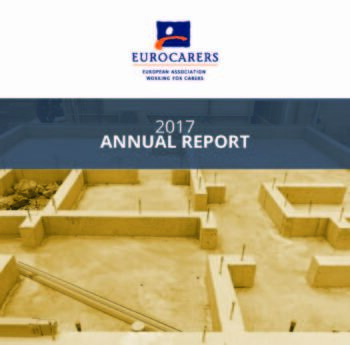 EUROCARERS is the European network representing informal carers and their organisations, irrespective of their age or the particular health and care need of the person they are caring for.